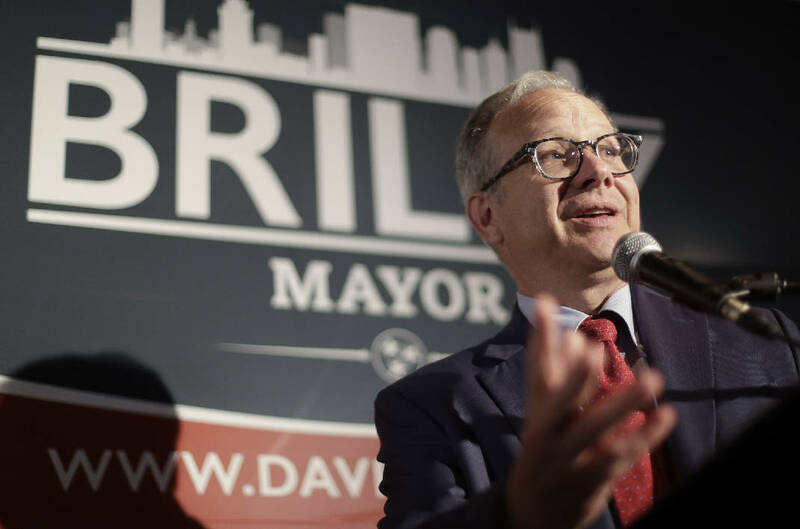 NASHVILLE, Tenn. (AP) — Nashville Mayor David Briley has signed an executive order to help LGBT-owned businesses. Briley's announcement Monday drew praise from officials from the Nashville LGBT Chamber of Commerce and the Good Neighbors Festivals. The mayor's office says the order allows for self-identification as an LGBT-owned business in registration documents related to procurement. It also develops a process to acknowledge LGBT certification and allows the monitoring and tracking of LGBT-owned businesses contracted by Nashville's government. Additionally, the order provides LGBT-owned businesses with similar programs and services to those offered to minority, service-disabled and women-owned businesses to ensure they're familiar with how to contract with the local government and what opportunities are available.